Creator of the internationally acclaimed website: www.whatsthatbug.com, Daniel Marlos helps people get a closer look at small critters that crawl and how these special creatures contribute to our world. 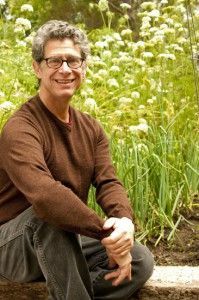 Considered worldwide as "The Bugman", Marlos leaves people with a better understanding of the bug world and how to develop an appreciation of the magical insects that live among us. TOPANGA EVACUATION DRILL THIS WEEKEND! Saturday, May 6, 2017 - Beginning around 10:00a.m. Surviving disasters in a wildland area involves working together as a community and having a solid preparedness plan --- both as Los Angeles County emergency responders and Topanga residents & businesses. We ask for your participation in the 2017 Topanga Evacuation Drill, so that we can better work as a team in saving lives and property in our canyon. 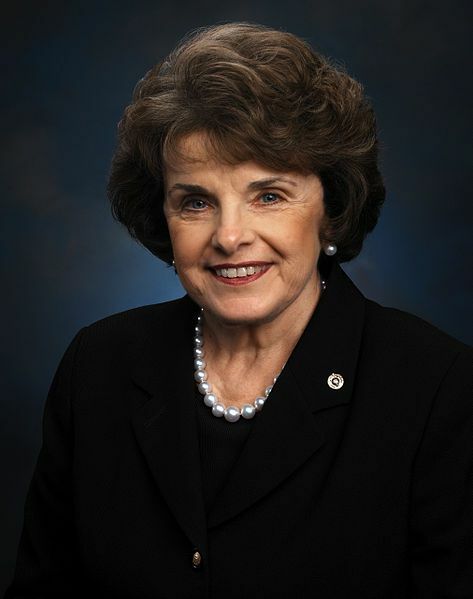 Next week, US Senator Dianne Feinstein (D-CA) will hold a town hall meeting in Los Angeles on April 20. 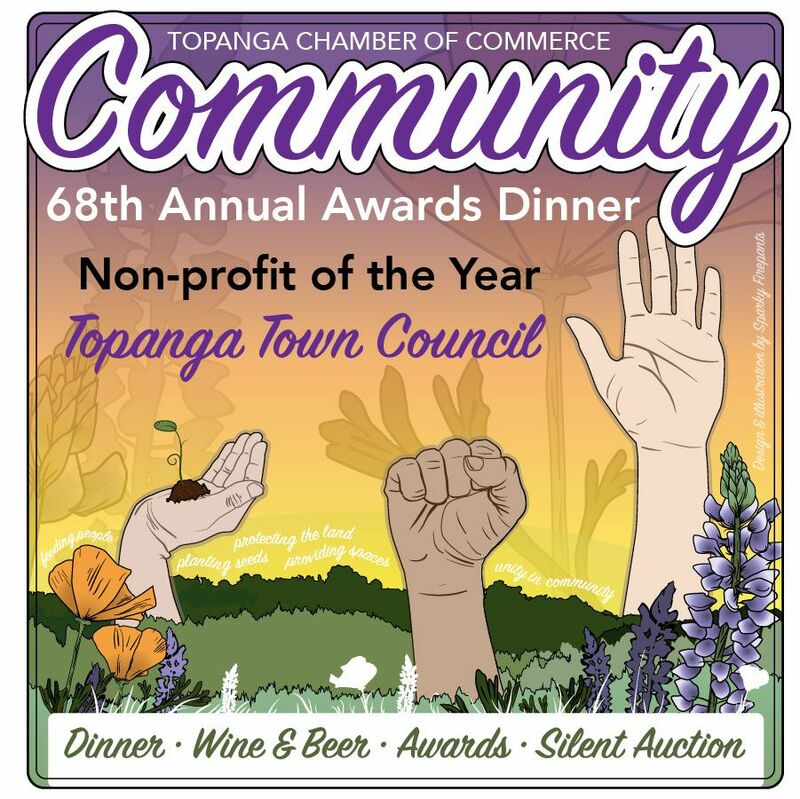 Join the Topanga Chamber of Commerce for its 68th Annual Awards Dinner, on April 29, at 6:30p.m. at the Topanga Community Center. As seasonal wildflowers spring to life, and the birds chirp excitedly in the sky, many of us experience the infectious tug of nature. It compels us to run, hike, and explore in the great outdoors. 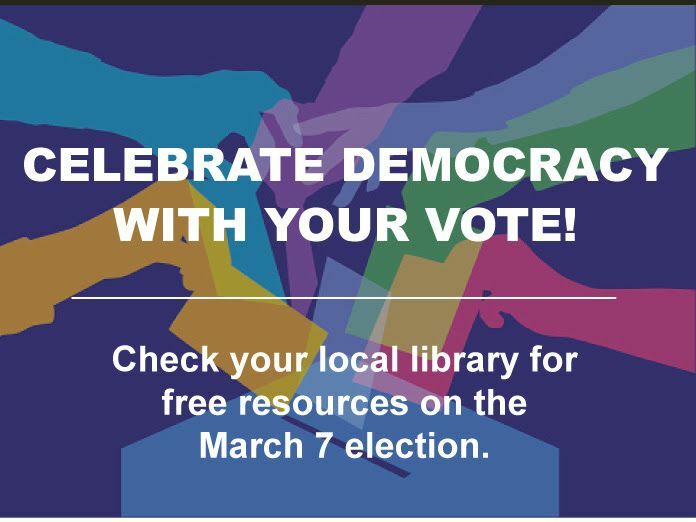 Check your local library for free resources on the March 7 election. Topanga is prone to major wildfires. The lives of you, your family and neighbors may depend on having a plan to get out the Canyon quickly and safely. 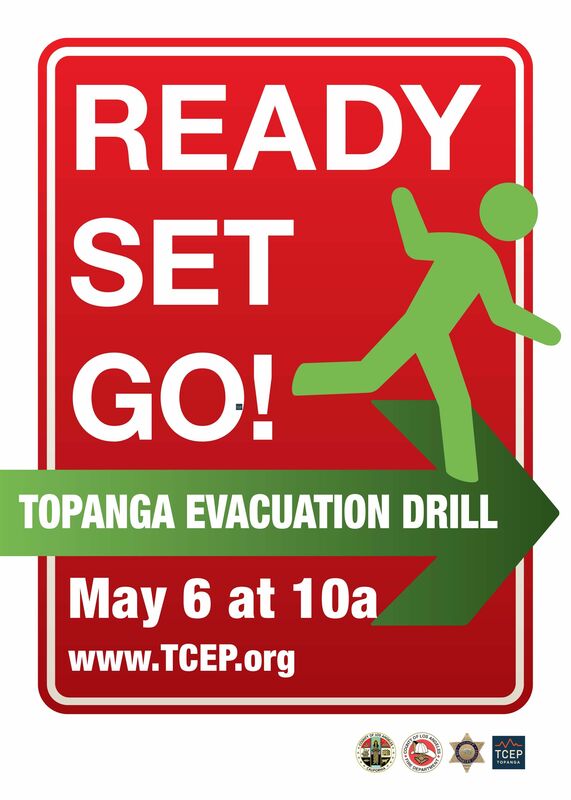 The Topanga Emergency Management Task Force has organized this drill (led by Los Angeles County Fire Department, Lost Hills Sheriff's Department, County Supervisor's Office and our local TCEP) to give you the opportunity to practice your evacuation plan. Newbies and veterans alike should practice reacting in a disaster. It'll help you remain calm and make better decisions in a real emergency. SCE will have a hour long presentation at the April 12th Town Council Meeting with respect to planned and unplanned power outages, how to prepare for them, and how to report and keep abreast of their status. 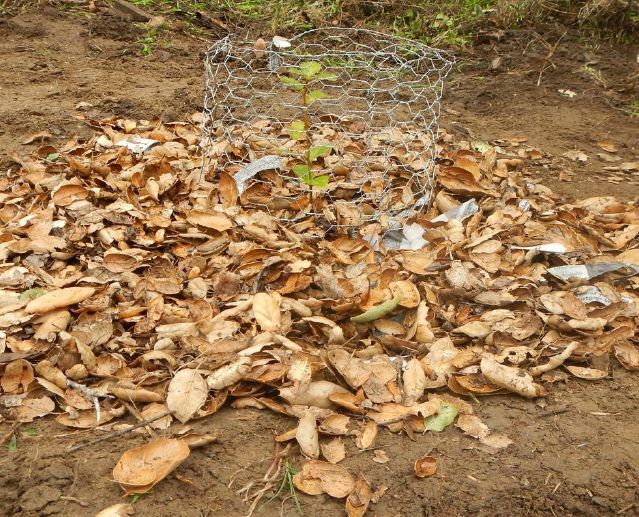 Join us to weed and water baby oaks to help keep our ecosystem in balance. 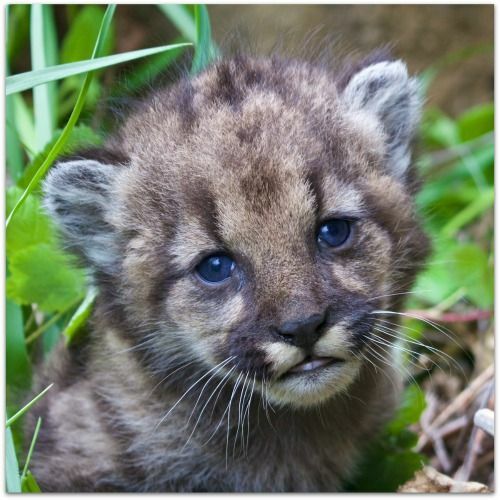 Meet at the entrance gate on Topanga Canyon Blvd. located on the south-bound side, approximately 500 yards from the intersection with Pacific Coast Highway.